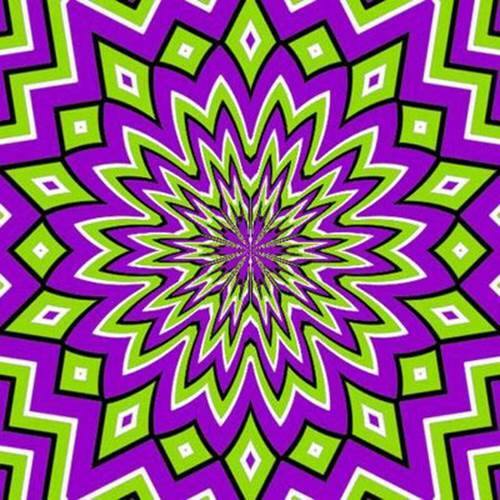 Stare at the image, study it and focus on the flower at the center. Take deep and full breaths, and empty your thoughts. In the silence which arises, time in the image stands still.